This book offers a rare opportunity for teachers to benefit from the knowledge and experience of ten master teachers. In his or her own words, each contributor discusses the Suzuki philosophy and how it can best be put into practice. 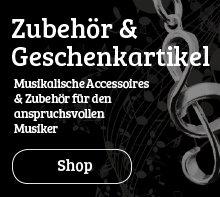 The subject is addressed in a logical fashion, moving from the theoretical to the practical, with contributors' ideas set out so that readers will find a range of opinions on any particular aspect of the method grouped together. 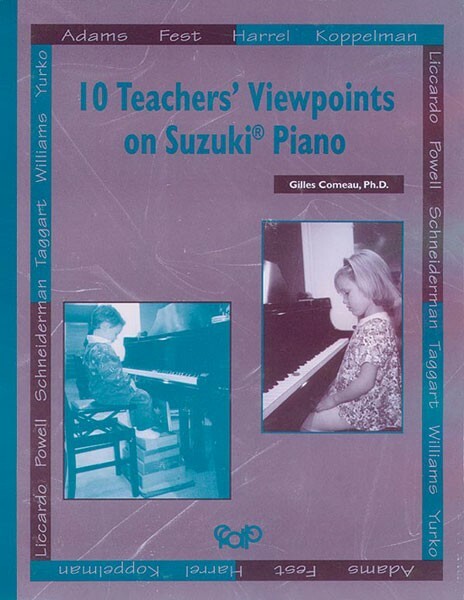 10 Teacher's Viewpoints on Suzuki Piano covers issues of interest to all piano teachers, such as the importance of listening and review, supplementary repertoire, when to introduce reading, and how to bring out students' musicality. In addition, the contributors offer concrete ideas for developing technique and planning lessons.